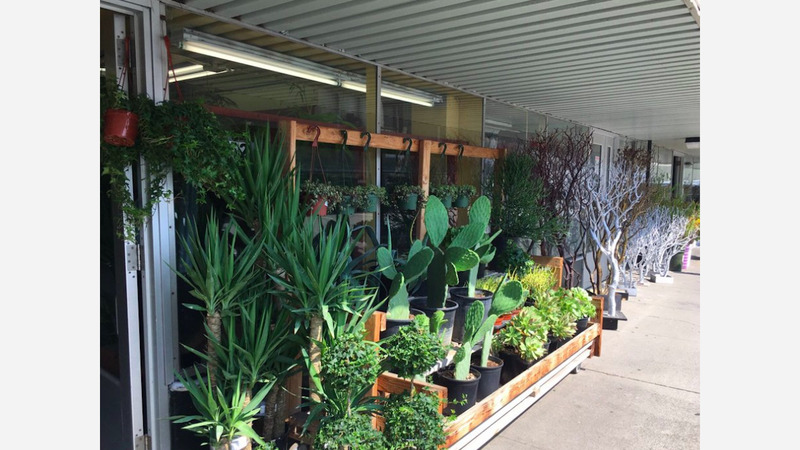 Unanimous action by the Board of Supervisors yesterday could help ensure vendors at San Francisco Flower Mart can move to their preferred temporary home in the Bayview while the market is redeveloped. The Board supported a resolution to facilitate a land swap between the city and Tishman Speyer that was sponsored by Interim Mayor Mark Ferrell, District 3 Supervisor Aaron Peskin, District 6 Supervisor Jane Kim, and District 11 Supervisor Ahsha Safai. 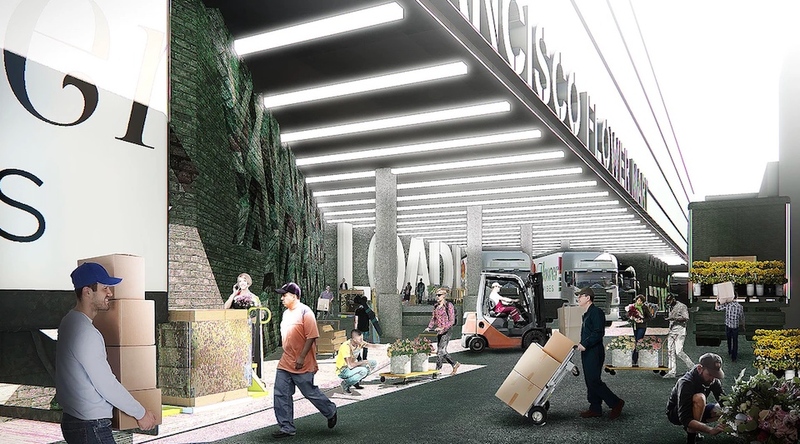 The land exchange could facilitate the relocation of the SF Flower Mart, where Kilroy Realty plans to construct a mixed-use office and retail building that includes a modernized space for the flower market on the ground floor. To accommodate the development, however, one of the West Coast's largest flower markets will have to relocate during the building's 3-4 year construction period. 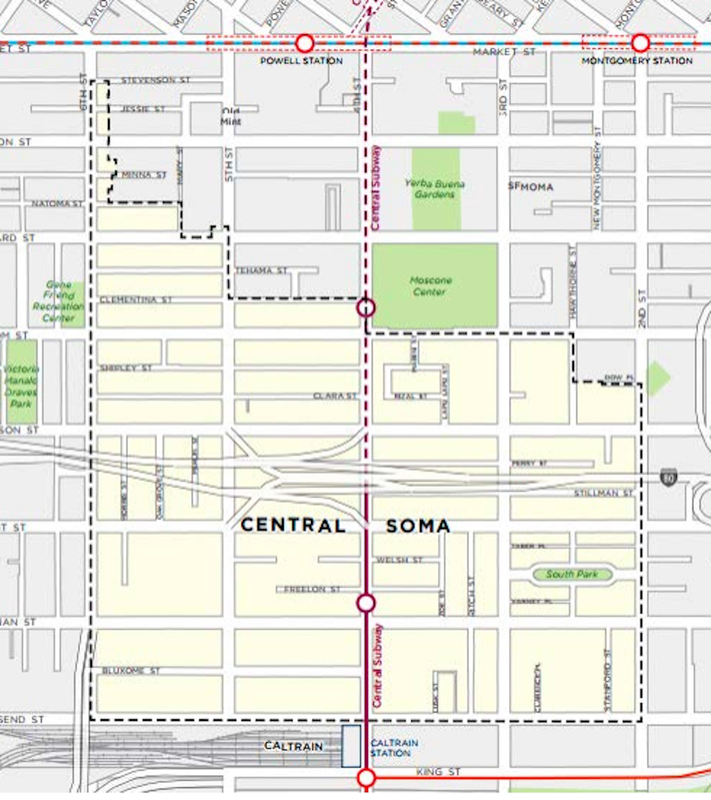 The resolution passed yesterday supports ongoing negotiations between the SF Public Utilities Commission and Tishman Speyer related to property in SoMa where the realty company wants to construct a major mixed-use development once the Central SoMa plan is approved. The commission uses city-owned property at 639 Bryant St. for storage, parking and construction staging and leases additional space at 651 Bryant St., for offices and as additional warehouse storage, according to the resolution. 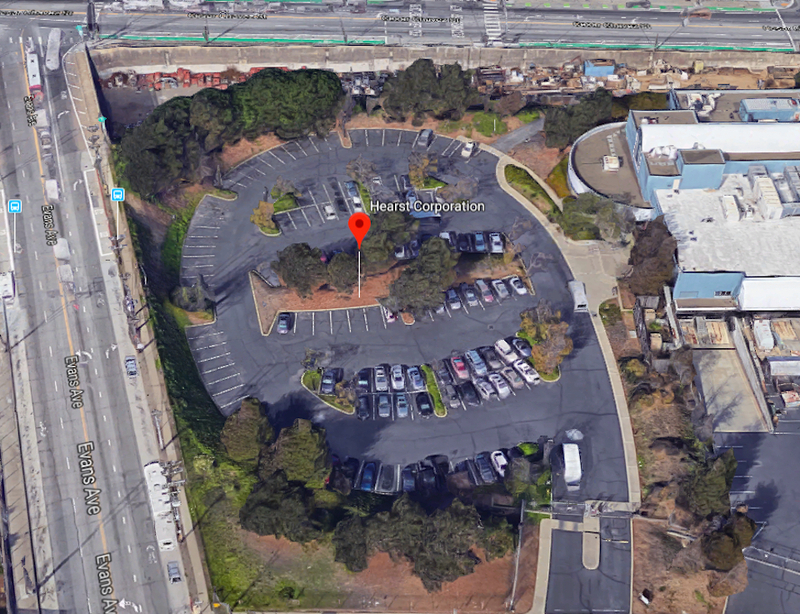 In the land swap being negotiated, Tishman would exchange more than 343,800 square feet of space at the property at 2000 Marin St., formerly a Hearst printing facility. Tishman has proposed a development with multiple buildings for the SoMa property that would include 917,000 square feet of office space, 71,600 square feet of ground floor retail space, and 91 affordable housing units, according to documents filed with SF Planning. As we reported last week, many vendors and customers of the flower market were concerned about a proposal by Kilroy to move the market to Piers 19-23 on the Embarcadero on grounds that limited space and parking would hamper their ability to operate. A petition circulated by the Coalition to Save the Flower Mart urging the supervisors to require Kilroy to move the market to 2000 Marin gathered more than 75,000 signatures before today's board meeting. After the vote, Kilroy issued a statement reiterating that 2000 Marin "is now the preferred, priority site" for relocating the market and that Piers 19-23 "will now be reserved only as a backup alternative, in the unlikely event that 2000 Marin St. ultimately is not available in the timeframe necessary to begin construction" at 640 Brannan. Both the Tishman and Kilroy development proposals are contingent on the Planning Commission approving the Central SoMa plan, which is expected to be considered at its May 10th meeting.